"... contains some of the best Jazz Messenger work of the period ..."
"... one of the Messengers strongest line ups ..."
Drummer Art Blakey was so prolific his record label held this album back for nine years because of the glut of Blakey music already on the market when this was recorded in 1961. 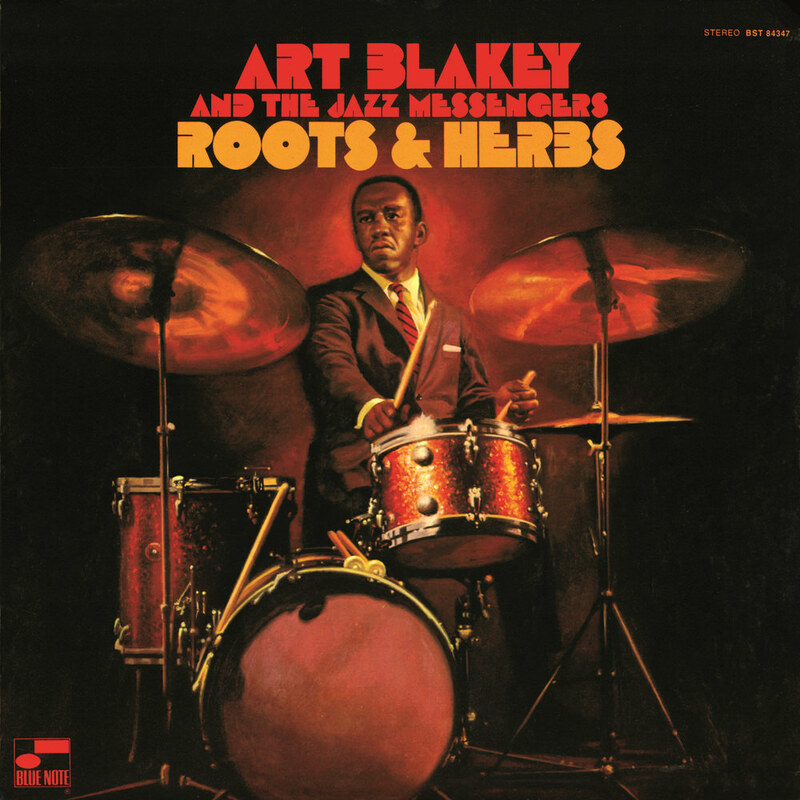 The version of the Jazz Messengers on this album includes an all-star lineup of Blakey on drums, Lee Morgan on trumpet, Bobby Timmins and Walter Davis, Jr. on piano and bassist Jymie Merritt. Tenor sax player Wayne Shorter wrote all the songs and plays sax on the album, which also features interesting, alternate versions of The Back Sliders, Ping Pong and United.